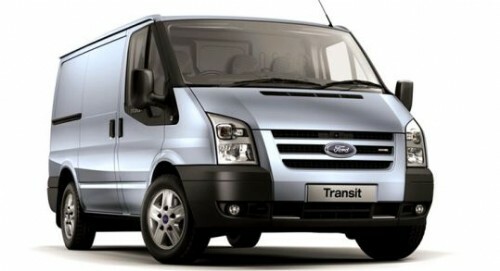 Bespoke Car Hire Scotland - Van Hire Scotland. 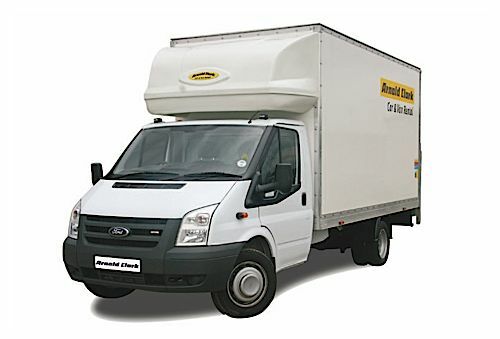 Van Rental Scotland. Van Hire, Van Rental. Hire Van Edinburgh, Glasgow, Inverness, Aberdeen, Dundee, Perth. Medium van - short wheel base and low roof. Large van - long wheel base and high roof.